Come visit us at Merrimack Yarn for Knit North Yarn Crawl! 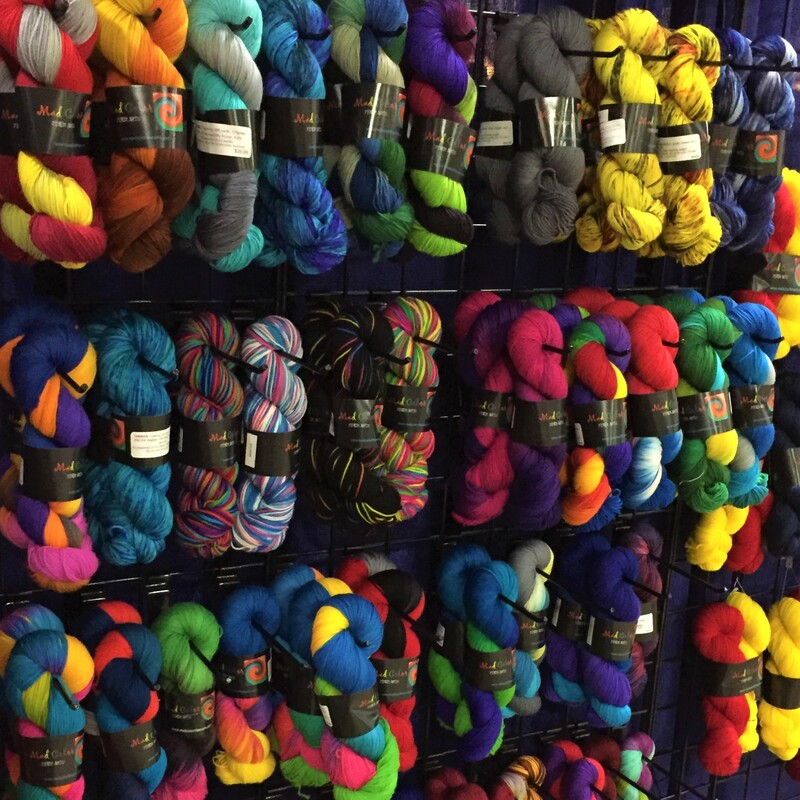 Mad Color’s next stop – Knit North Yarn Crawl at Merrimack Yarn ! I’ll be visiting Sat. 3/17 and 3/18, but you can “meet” the yarn in person all week – and we know that is what you really want to see!